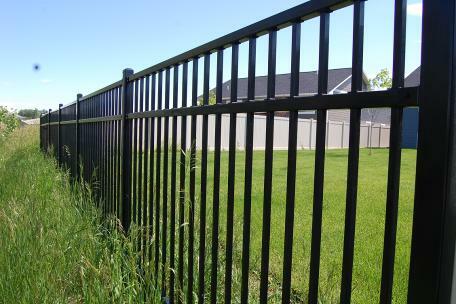 Both Ornamental Iron & aluminum are virtually maintenance free, which translates into more time enjoying your fence and less time maintaining it! 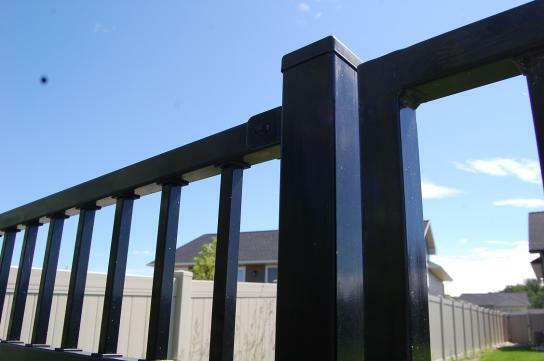 Ornamental aluminum fencing is the ideal choice for those who desire the elegant look of traditional wrought iron without the maintenance. Discover why aluminum is one of our most popular! 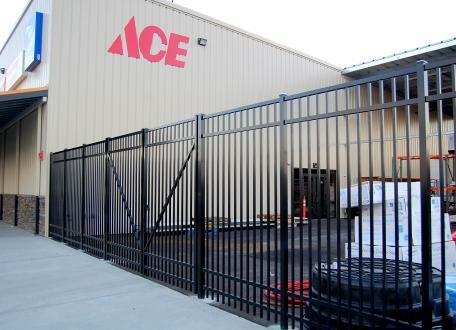 We install ornamental aluminum fencing specially chosen for its strength and beauty from top brands like Delgard, Gilpin, Specrail, Onguard and Xcel. 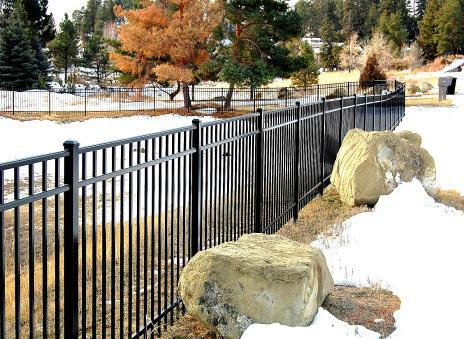 Ornamental Iron comes in many different styles. 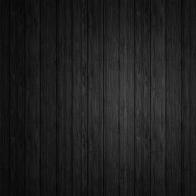 Married with wood is a winning combination in a fence style or decks. 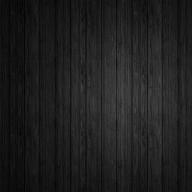 The pictures are just samples of some of the applications. It is beautiful and long lasting for you to enjoy for many years. 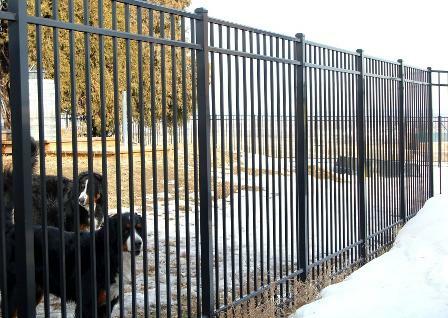 We install Ameristar brand Iron and Aluminum fence.